is a project to archive free mathematical software and free mathematical documents and offer them on Live Linux system. You can experience a wonderful world of opensource mathematical software systems. Mar. 15, 2019, We’ve released MathLibre 20190228 English edition. MathLibre is the direct descendant of KNOPPIX/Math Project. 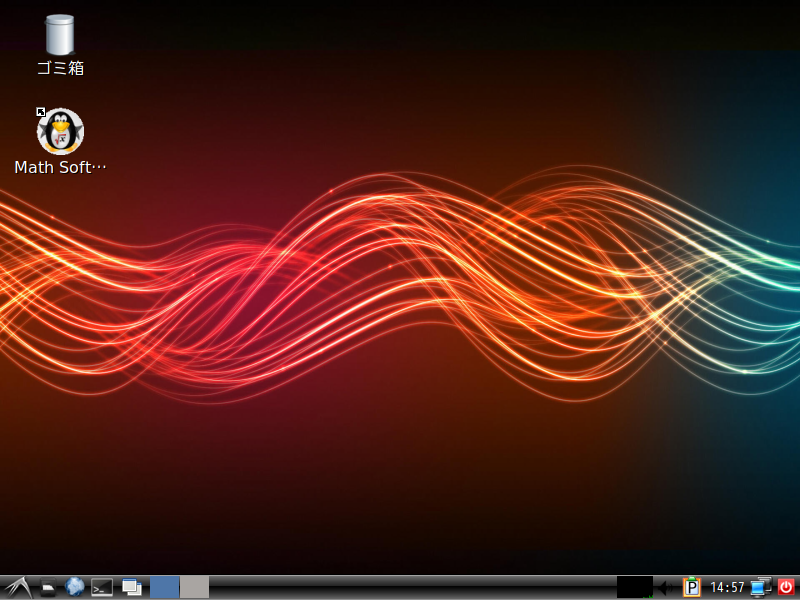 We started KNOPPIX/Math Project at February 2003, and we restarted this project at March 2012. We focus on mathematical software that is developed in the open source license. We are supporting some localized editions, please access the following FTP site.